Lake Macquarie Football Club are very excited to launch their 3rd season of Football4All this year. Football4All is a modified football program catering for individuals with special needs regardless of their ability, skill level or past football experience, providing an opportunity to participate and enjoy a fun and enjoyable club based social sporting activity. Their Focus – To provide an opportunity for all individuals to participate in an all-inclusive program where they are supported and encouraged. All individuals benefit from physical activity, social interaction and enjoy the activities in a fun, safe and non-competitive environment, which the game of football facilitates. Games are played on smaller fields, supported by of our game-leaders with a light-hearted approach to the core rules and are designed to be both interesting and challenging without exceeding player’s ability. The program is very inclusive and family-focused – all players have grown so much and enjoy their weekly sessions. 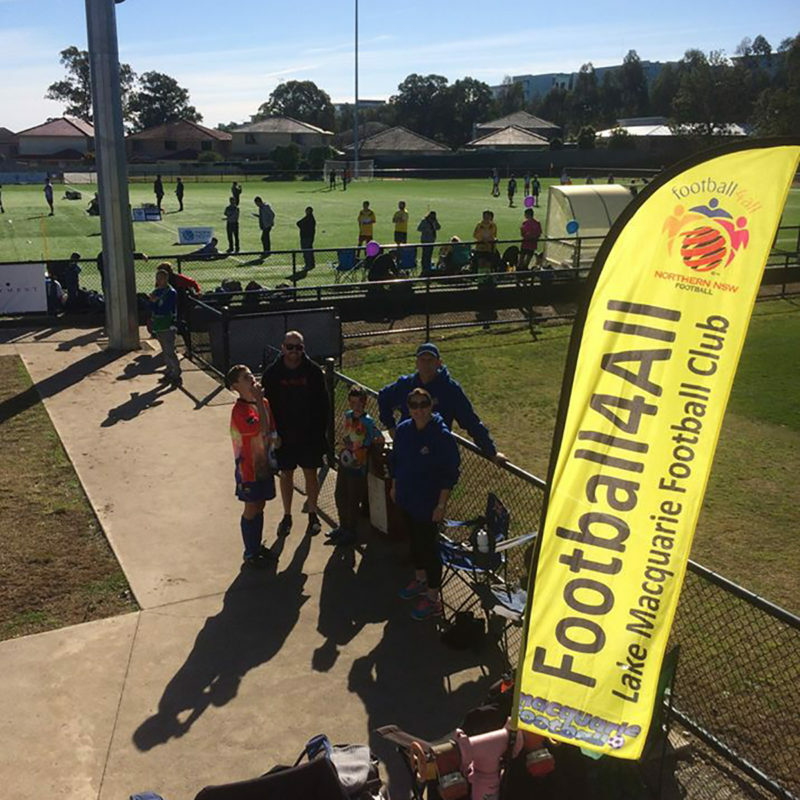 Where and When – The Football4All Program runs at the Lake Macquarie Football Club located at Tredinnick Oval, Boolaroo, every Saturday morning during the football season adjacent to regular junior football games. Registration – Registrations for the 2019 Football4All program will open online from the 1 February 2019. The fees will remain at $100. 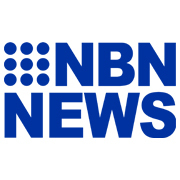 Parents/carers are able to apply for the Active Kids voucher valued at $100 which allows individuals to have no out of pocket costs relating to registration. Application for the Active Kids voucher needs to be completed before registering for Football4All online. Facebook – Please follow their Facebook Page Football4ALL LMFC to stay up to date on all of the activity. 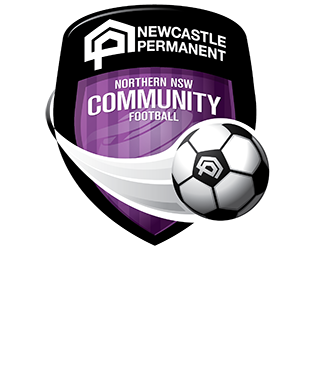 Further information – For further information please visit www.lmfc.com.au, or contact the club through their Facebook page or Nicole on 0408623542 if you need help or have further questions. Lake Macquarie Football Club is looking forward to another fun and rewarding Football4all season in 2019 and would appreciate you forwarding and sharing this information to others who may benefit from their program or who may like to come to support their players as a game leader/mentor.